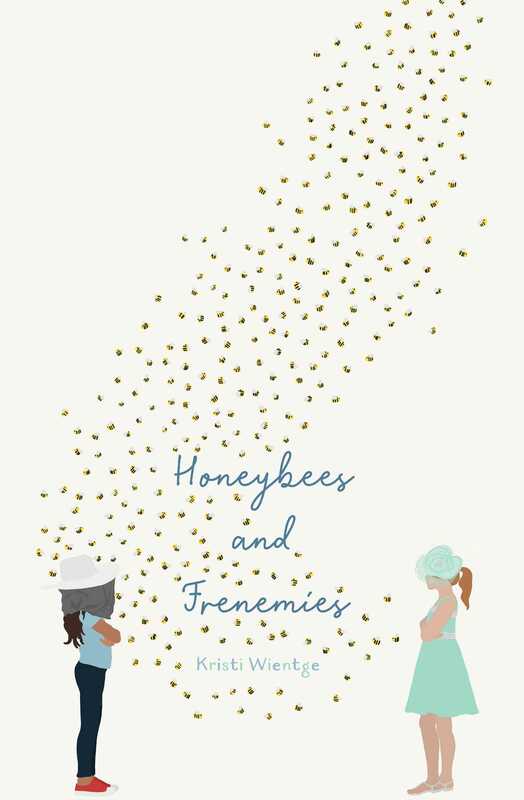 Twelve-year-old Flor faces a bittersweet summer with a pageant, a frenemy, and a hive full of honey. "Wientge has created spirted, realistic characters that readers will root for and identify with. . . .Readers will enjoy this satisfying tale while learning about bees and complicated friendships." "A sweet and satisfying read about friendship, sisterhood, and change."